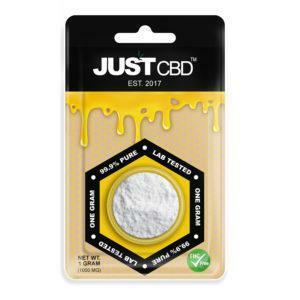 Home / CBD / CBD Dosage: How Much CBD Oil Should I Take? CBD Dosage: How Much CBD Oil Should I Take? Whether you’re treating a medical condition or just want health benefits, CBD Oil is fantastic for your body. It can heal pain and inflammation, relieve chronic stress and anxiety, reduce seizures, and has many other beneficial health properties. 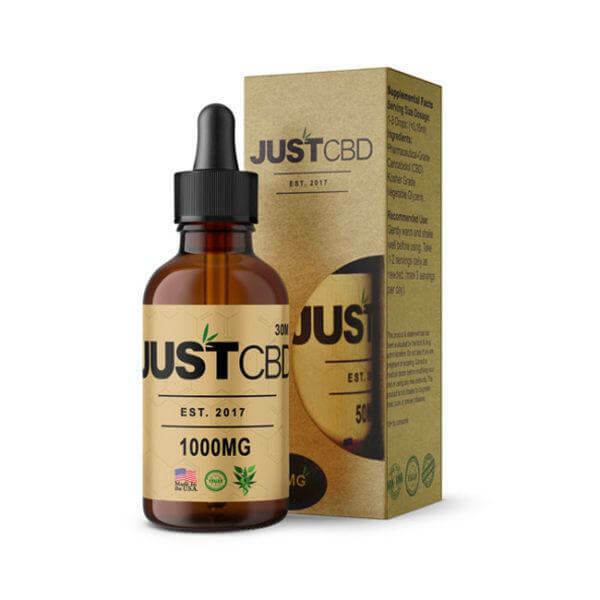 CBD Oil is safe and easy to take, but many patients may wonder how much CBD Oil should I take? Unlike with other medications, there isn’t much to worry about with how much CBD Oil you take. It has no harmful health effects, even in higher dosages, and there’s no risk of addiction or overdose. 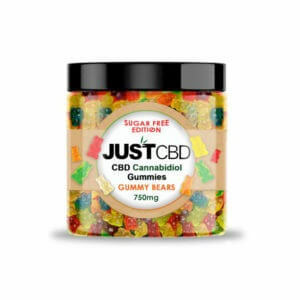 With that said, you don’t want to waste all of your CBD Oil, and different dosages work better for different purposes. 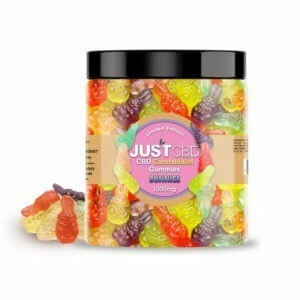 Here’s a guide to CBD Dosage. The amount of CBD Oil you should take depends largely on what you need CBD Oil for. For instance, those using it as a supplement for general health benefits will need far less than a patient with epilepsy. The amount of CBD Oil you need can also depend on your size and how your body responds to the treatment. 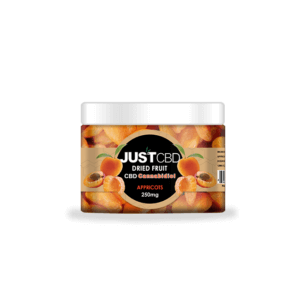 As a general rule, 10-25mg of CBD Oil should be enough for most people. This can give you pain relief, reduce stress, and give you many of its fantastic health benefits. However, those who need to treat a specific condition or symptom may need to up their dosage. Dosages can vary widely depending on what you’re trying to treat. You may need anything from 10mg to 300mg per day, depending on your symptoms. 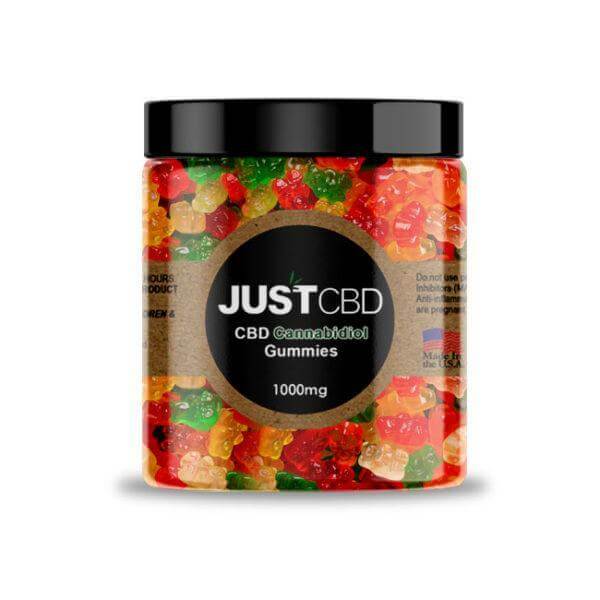 While recommended CBD dosages are sometimes hard to find, there’s a lot of scientific research out there which gives some guidance on how much you should take. 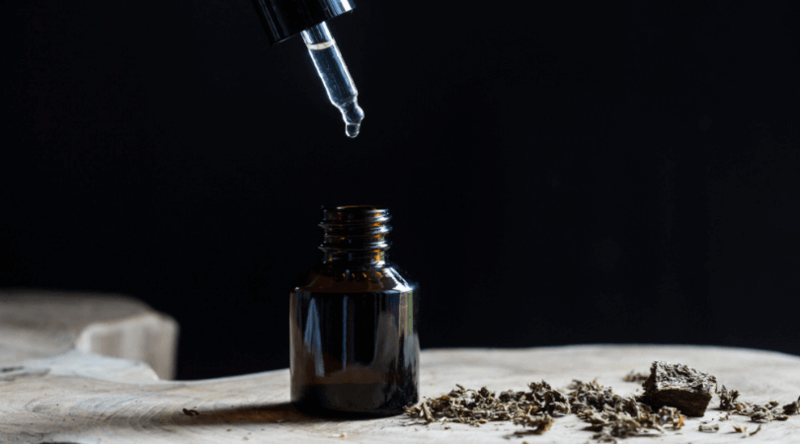 How Much CBD Oil Should I Take for Seizures? One of the most impressive uses of CBD Oil is to reduce seizures in epileptic patients. It can help patients of all ages with various forms of epilepsy. Various studies have identified how taking CBD daily can help to reduce seizures over time, and even eliminate them in some cases. So how much CBD should you take to treat seizures? A clinical trial on using CBD for Dravet Syndrome found that a dosage of 20mg per kg of body weight per day was ideal for reducing seizures. This helped reduce the median monthly seizures in patients from 12.4 to 5.9, a significant drop which shows how effective CBD Oil can be. This is also supported by other research. Studies have shown that a daily dose of 25mg of CBD can help reduce and even sometimes eliminate seizures for epileptic patients. While it may vary from user to user, 20-25mg per day seems to be the ideal dose for seizures. 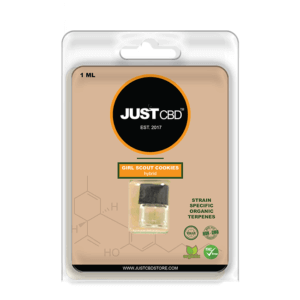 How Much CBD Oil Should I Take For Pain? One of the most common uses for CBD Oil is to treat pain. Various studies have found that using CBD is a useful, risk-free way to treat various forms of pain. 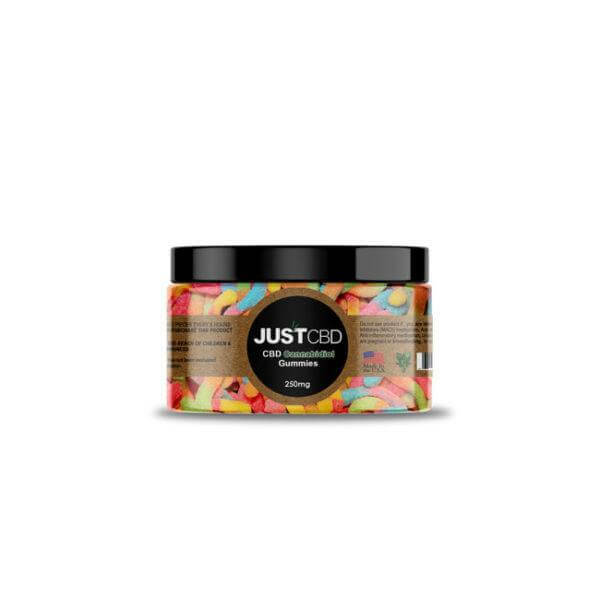 It helps to reduce inflammation, lessen the sensation of pain, and help with various forms of physical discomfort from neuropathic pain to injuries. Research generally shows that a 15-25mg daily dosage of CBD is effective for treating pain. However, pain is a broad symptom and this can vary massively. For instance, those with a muscle strain will likely need much less CBD than those with a crippling injury or chronic pain condition. If 25mg doesn’t work for you, try raising the dosage around 10mg per day till you find one that works for you. It may also help to ask your doctor for a recommendation on how much to use. 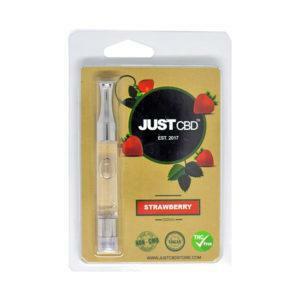 CBD Oil is also extremely helpful in the treatment of anxiety. The mentally relaxing properties help users reduce mental stress. 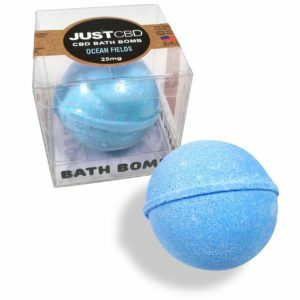 It can help with social anxiety, generalized anxiety disorder, PTSD, OCD, and many other forms of anxiety. 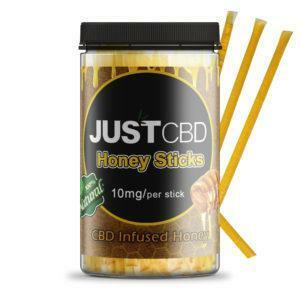 Research suggests that anywhere from 100mg-600mg of CBD can help in treating anxiety. One study found that a single dosage of 600mg of CBD could reduce social anxiety almost instantly. However, smaller daily dosages of around 25-30mg, for example, may also help by building up over time and relieving anxiety symptoms. Again, this may depend on the severity of the symptoms. Those with mild anxiety symptoms may benefit more from a smaller daily dosage. Those with severe anxiety may need a dose of around 300-600mg for instant relief. These guidelines may also help with those struggling with chronic stress and depression. 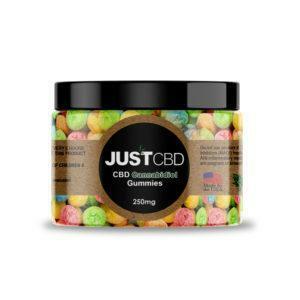 How Much CBD Oil Should I Take For Sleep? CBD Oil can also help with sleep. It can help mentally relax you, making it much easier to fall asleep. It helps with various symptoms of insomnia, such as anxiety and chronic pain. 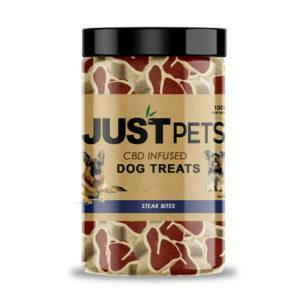 It can also have sedative effects in higher dosages. All of this can help with insomnia and various other sleep disorders. 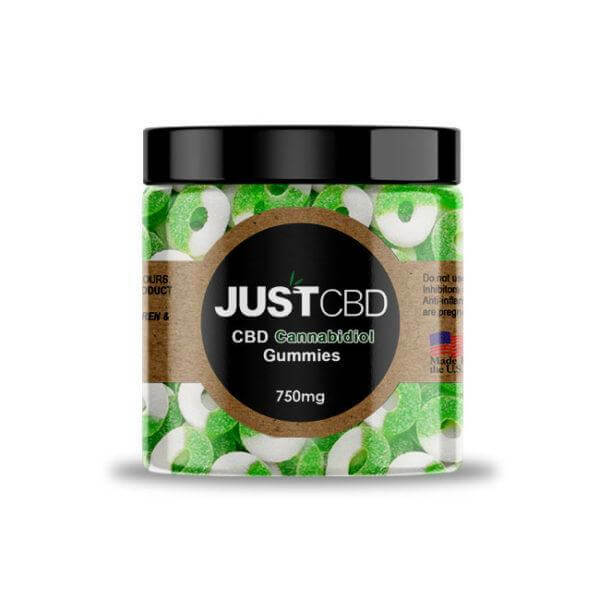 A study on the hypnotic effects of CBD tested dosages of 40mg, 80mg, and 160mg of CBD per day. Lower dosages were found to reduce dream recall, which can be helpful for those suffering from conditions such as PTSD. A higher dosage of 160mg was found to effectively help insomnia patients sleep much better. If you need a dosage that will put you to sleep, a higher dosage of 160mg is more likely to help. For those with mild symptoms of insomnia or recurring nightmares and sleep terror, 40mg-80mg of CBD may be more beneficial. 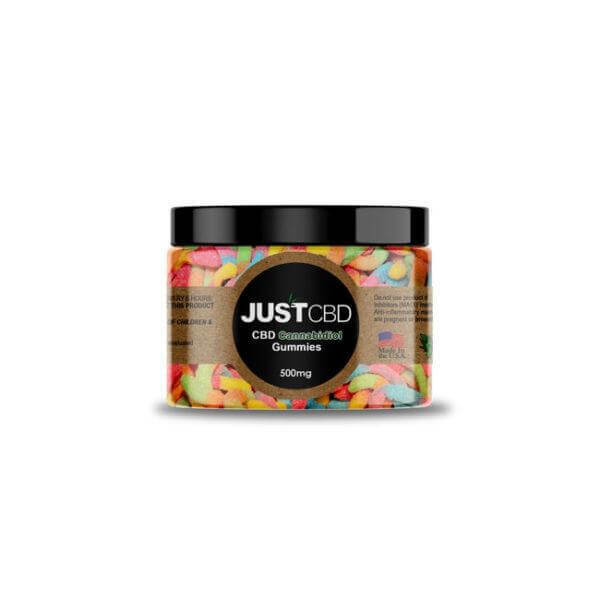 It’s hard to give an exact recommended dosage of CBD. Different patients will need different amounts depending on their body and the severity of their symptoms. 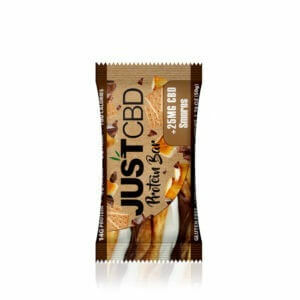 However, these guidelines should help most people get the dosage of CBD Oil they need. 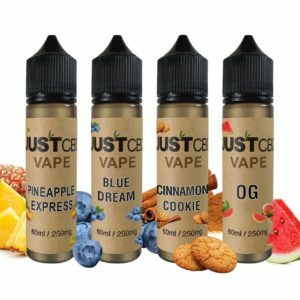 You can buy CBD Oil online and it’s safe to use for any user. There’s no risk of addiction, overdose or harmful side effects, even in higher dosages. If you find your original dosage doesn’t work for your symptoms, feel free to raise it until it does. Much like with any treatment, it can also help to consult with a doctor about how much you might need for your specific condition.